Would you like to develop a new practice or evolve an existing one? 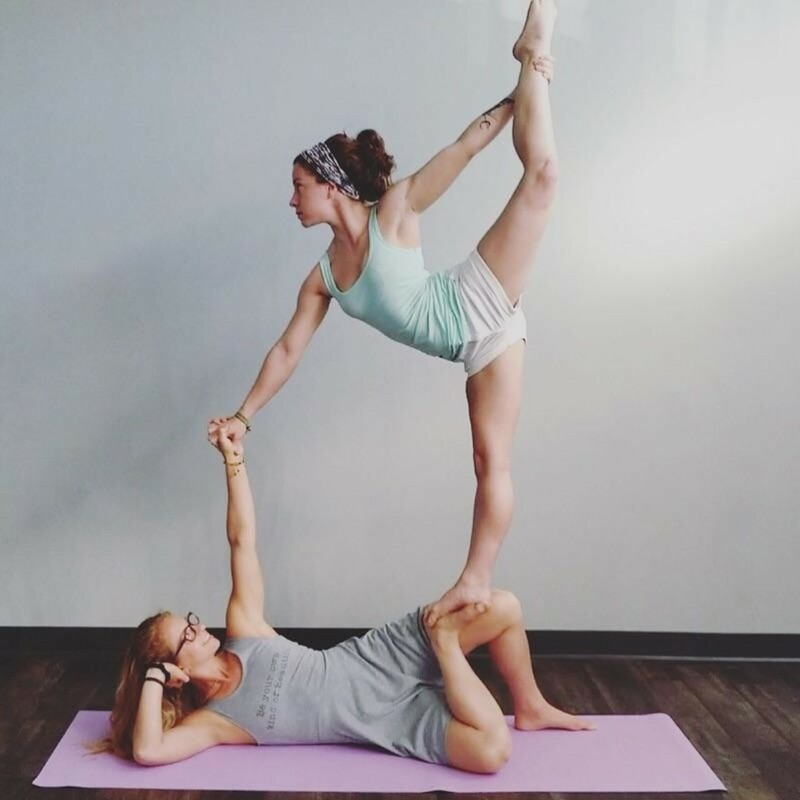 This Dynamic Acro Workshop will focus on beginners/intermediate standing skills, concentrating on interesting counterbalances mixed with fun flows to get from one move to the next. Standing flyer positions will promote trust and communication while challenging the partners with intricate transitions. No experience is necessary!